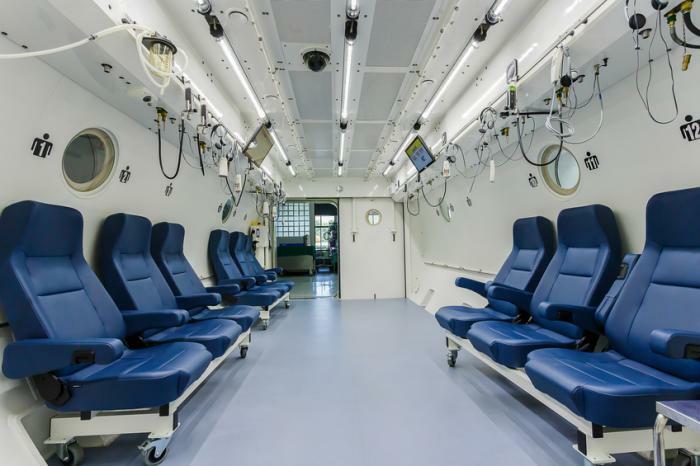 Hyperbaric Oxygen Therapy – a breath of fresh air or medical hoax? 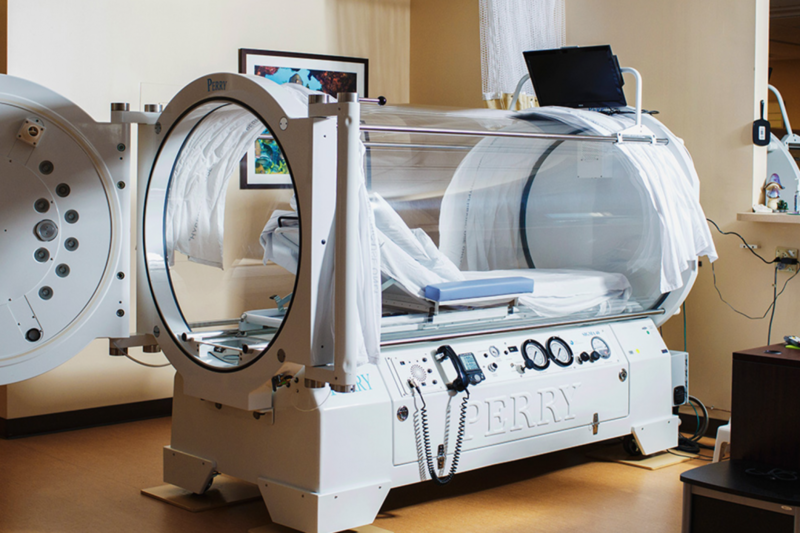 Hyperbaric Oxygen Therapy, also known as HBOT, is a medical treatment which delivers oxygen to patients inside a compressed air chamber. Advocates claim it can treat conditions such as brain damage, but the scientific community are skeptical. 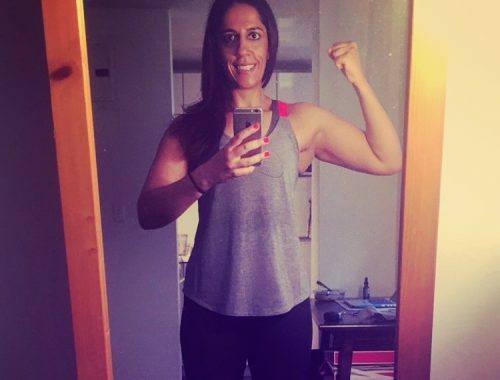 The body’s ability to heal itself relies on a steady state of oxygen delivered to our cells. The reason illnesses and injuries linger is due to a lack of oxygen at the cellular level; preventing or delaying the healing process. 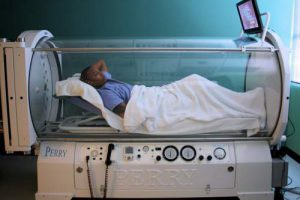 Why is the oxygen from HBOT better than the air we breathe? When you breathe oxygen at a normal atmospheric pressure, it only goes as far as your red blood cells. HBOT is said to increase the pressure of the oxygen, delivering it to damaged tissues and kick starting the body’s own healing process. 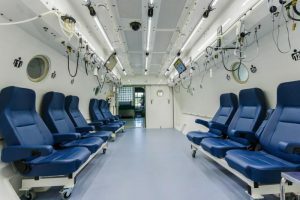 How does a HBOT session work? Patients lie in their own chamber (monoplace) or opt for a multiplace chamber, with other patients. 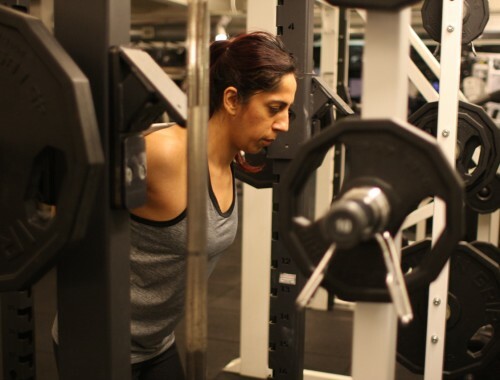 Sessions range from one to two hours depending on the condition being treated. Oxygen is pumped into the chamber and inhaled by the patient. The only reported side effects are earaches and blocked sinuses, caused by the change in air pressure. Potentially. However, proving it isn’t straightforward. 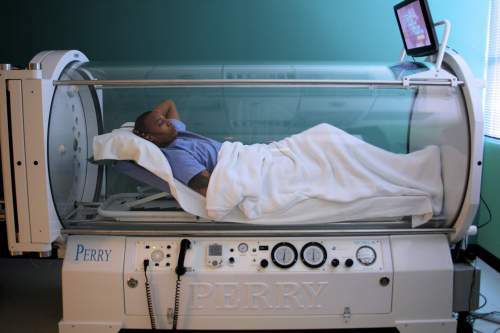 Attempts to study the effects of hyperbaric oxygen have not identified any long-term benefits. 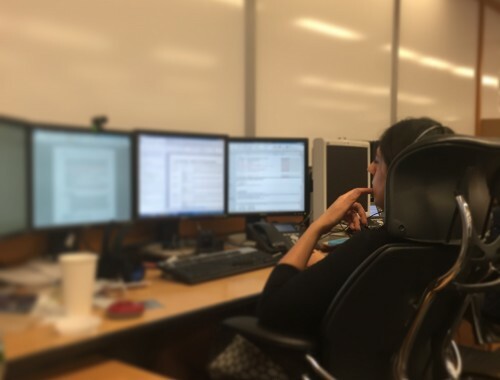 Army researchers conducted several studies to monitor veterans with post-concussion symptoms and brain-related injuries, and found no evidence of improvement in their patients. Proving efficacy is a complex matter and a shortfall of HBOT. At the Jupiter medical center in Florida, for example, doctors treat patients with oxygen therapy and use SPECT scans to assess results. The SPECT scan is an imaging device which highlights blood flow changes. Unfortunately, any number of variables from mood, to diet can alter blood flow; therefore the test is not entirely reliable. It is for these reasons the FDA is cautious towards oxygen therapy. To date, they have only approved it in the treatment of 13 conditions, including burns and carbon monoxide poisoning, but are swift to warn the public it has no proven viability for treating more serious conditions such as HIV, Parkinsons, heart disease, stroke and cancer. But what about the individual success stories? Nothing is ever black and white in the world of medicine. The internet is littered with anecdotal tales of individual healings from oxygen therapy. This has prompted some to suggest it may just be a placebo effect. Perhaps the final word goes to legendary NY Jets Quarterback and HBOT advocate, Joe Namath, who credits oxygen therapy for curing him of brain damage, sustained from decades playing professional football. According to Joe, the treatment ‘instils a sense of confidence in the patient…..I’ve learned to believe what they tell me. You’re getting help. I think that speeds up the healing process’.